Fancy Being The Next Dancing On Ice Star? 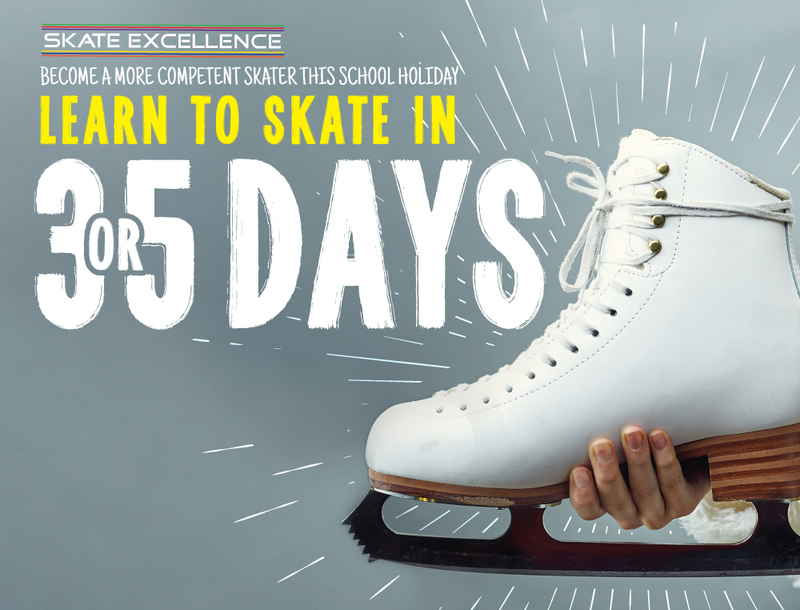 Fit six weeks of skating lessons into just three or five days with our ice skating lessons! Our lessons run for 30 minutes each day over three or five consecutive days during the school holidays. Our Ice Skating Lessons are designed for people who want to learn how to ice skate or who are already beginners over the school holidays. If you are looking for additional training experience towards your Skate Excellence grades 1-8 then please talk to a member of staff who can then see if a coach can accommodate your needs on this product. The course has limited spaces so you must be quick to book! This is not a holiday club and we recommend that children aged 13 & under are accompanied by a parent or guardian while taking part in this course. Select your location below and have a look at dates, times and offers. Extras: Ice skating pass & meal deals included for each day.